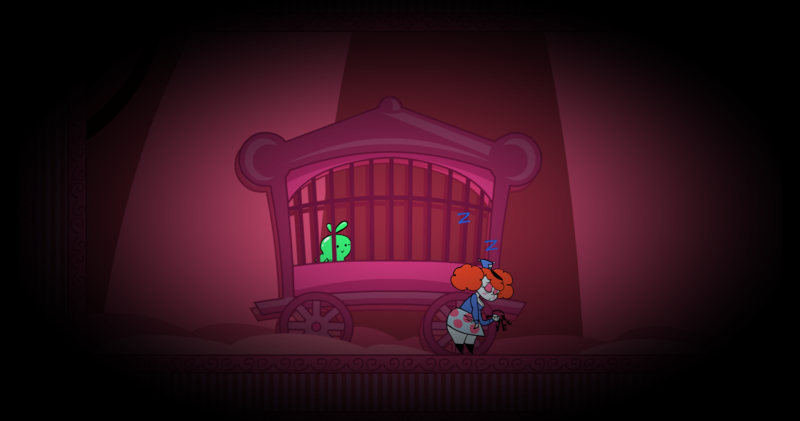 Help poor Slimerella escape the Strawberry Circus! This game is pretty cool! I liked the animations for each character and how they all had pretty unique abilities to them. I got a bit stuck quite often, but overall the game was fun! Good job! Thank you! Happy to see you liked the animation and the variety of the abilities! I do agree that there are elements in the game where it can be easy to get stuck though. Designing the level for this build ended up being something I was learning as I built it, haha. I definitely learned some lessons here that I would try not to repeat in the future though, especially if I come back to this game again someday. Hey, thank you very much! Glad you like the animation!